The last century has seen huge developments in the use of aluminum across nearly every industry. Because of aluminum’s light weight, tremendous strength, and formability, the material has become indispensable for many manufacturers, designers, and architects. And with the advent of new alloys, many of which are suitable for working with at extreme temperatures, this trend looks like it will continue indefinitely. 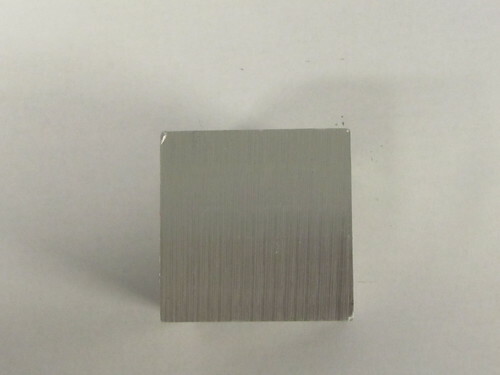 One technique for working with aluminum is known as cryogenic forming. 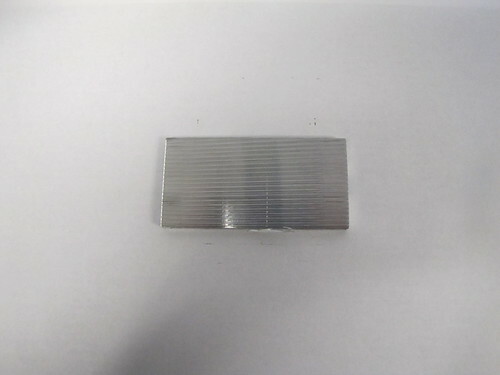 This is a process in which aluminum is shaped, pressed, or molded at extremely low temperatures. It should not be confused with cold forming, which simply refers to metals like aluminum that have been worked at room temperature (as opposed to extremely hot temperatures). Cryogenic forming offers great potential for many advanced applications in a number of industries. What are the basics of Cryogenic Forming? Cryogenic forming or treatment involves working with metal at cryogenic temperatures (defined as temperatures at or below −190 °C (−310 °F)). The benefits of cryogenic forming include the lowering or removal of residual stresses and boosting the wear resistance of steel, aluminum, and other receptive materials. The process can also improve the corrosion resistance of a metal. Researchers are especially excited about the options afforded by the cryogenic forming of aluminum. Currently, when it comes to cold forming, aluminum alloys lag behind steel alloys in terms of their formability. For example, with the 6xxx series of aluminum alloys, the elongation values at room temperature are generally too low, meaning the metals can’t be used for anything but the simplest of component geometries. 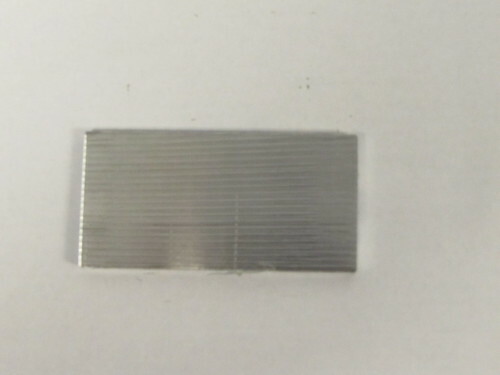 At the same time, although the 5xxx series offers improved formability, the formation of slip bands make these alloys inappropriate for many applications, such as for visible portions of an automobile body. 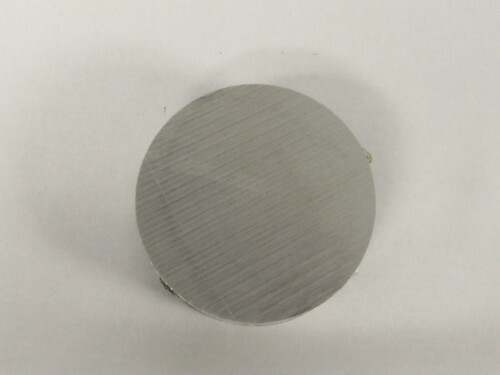 Moreover, when it comes to forming at high temperatures, the microstructure can often become compromised depending on the alloy that you are using. Your final product could have to sacrifice strength, making it a poor choice for many applications. Therefore, attention has turned towards the possibilities for cryogenic forming of aluminum. 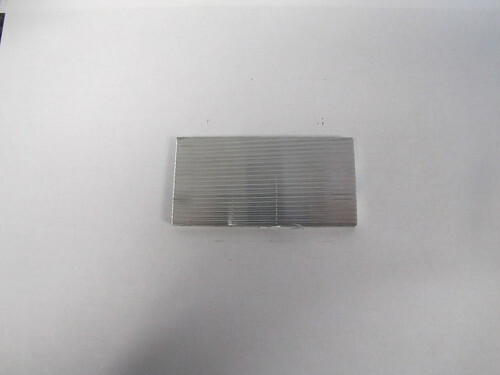 With both the 5xxx and 6xxx series, testing has shown a 70% improvement in failure strain at −170 °C. Alloys are showing that they have increased uniform elongation at extremely cold temperatures, along with a higher elastic limit and tensile strength. 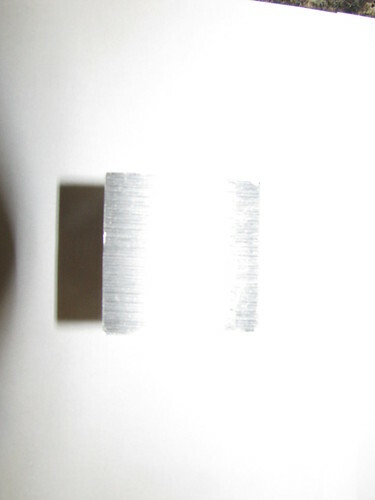 Research is also indicating improved strain hardening, better resistance to local necking, and greater formability. Finally, there has also been a reduction in the amount of slip banding. What are the different types of cryogenic forming? Manufacturers and designers can use cryogenic forming in a number of different processes, each of which has its own peculiarities and is best suited for specific applications. One of the most common is known as cryogenic hardening. In this process, a material is cooled to approximately −190 °C using gaseous liquid nitrogen. The slow process of cooling from room temperature to extremely low temperatures helps to avoid thermal stress. The metal is then kept at the low temperature for a full day. In this way, the entire structure of the alloy is changed, not just the surface, and will be retained no matter what further processing is applied. Another technique is called cryogenic machining. In this process, the lubro-cooling liquid is switched out for liquid nitrogen or pre-compressed carbon dioxide. This method helps to increase the tool life of rough machining operations and can preserve the integrity of machined surfaces. Both turning and milling are possible, but the commercial applications are limited at this point. One more possibility is cryogenic deflashing, which relies on extremely cold temperatures to remove flash from cast or molded parts. The low temperatures make the flash brittle enough that it can be broken away relatively easily. This is an especially good technique when dealing with custom shaped molds of odd geometries. The process is simple enough. Liquid nitrogen or another cryogen is poured over the parts in a basket, and then they are blasted with pellets that range in size from .006 to .08 inches. 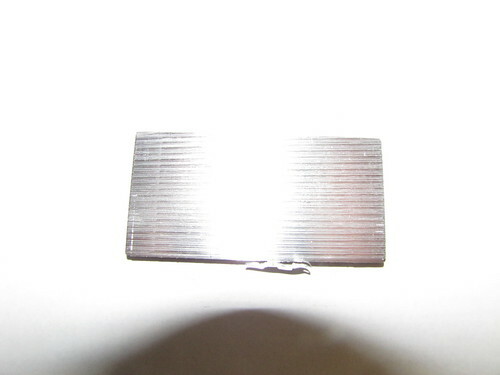 In some cases, tumbling the parts is enough to remove the flash. The advantages of this process are that it maintains the part integrity and critical tolerances while extending the mold life. What industries is cryogenic forming appropriate for? Cryogenic forming of aluminum can be safely used in many applications, including industrial tooling. If offers many benefits, such as a much longer part life, less cracking, less electrical resistance, better thermal properties, more ease of machining, and improved flatness. Some of the industries where it is commonly used include aerospace, communications, automotive, cutting tools, forming tools, medical tools, and mechanical industries, with pumps, motors, nuts, bolts, and washers. In addition, the music industry relies on cryogenic forming for vacuum tubes, brass instruments, guitars strings, piano wire, amplifiers, and cabling. Many sports equipment manufacturers also use cryogenic forming, for fishing reels, tennis rackets, golf clubs, mountain climbing equipment, bicycles, and archery gear. Which aluminum alloys are most appropriate for cryogenic forming? The aluminum alloys most frequently used with cryogenic forming include 1100, 2014, 2024, 2219, 3003, 5083, 5456, 6061, 7005, 7039, and 7075. Of these, 5083-O has been the most widely looked at, and has consistently shown good results at retaining ultimate tensile strength and yield strength at extremely low temperatures. 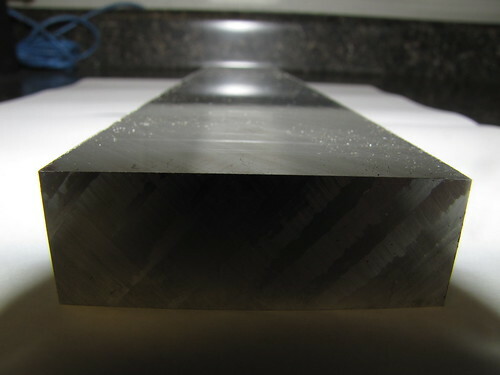 It has also been shown to have excellent fracture toughness. Because aluminum has no ductile-to-brittle transition, it is not necessary to conduct low-temperature Charpy or Izod tests. Because of its low weight and recyclability, aluminum is a preferred material for sustainability purposes. The more advances that occur in forming aluminum alloys, the more impact it will have on reducing our environmental footprint. Choosing the right aluminum alloy depends entirely on the application it will be used for. Its durability, versatility, and ease of use can meet all of your industrial needs, and the ability to employ cryogenic forming is just one more tool that is at your disposal. When it comes time to select a supplier, Clinton Aluminum has always followed the principle of “The Right Alloy for the Right Application.” Every member of our team takes pride in being a technical resource partner to our customers. Call today to learn more about what alloy is right for you.